Whenever you have a dental disease, we try by all means to get specialized medical attention that can help us to alleviate the symptoms of our condition and, in passing, provide you with a definitive solution, so you do not have to go through this type of situation again. Although Bogotá dentistry is capable of providing this solution, it is very important that you take into account something that makes you directly responsible as a patient to maintain the results . When a condition arises it is usually due to the complete carelessness of the patient with his dental health and this is something that must go from being something frequent to being completely eradicated, because it is not possible to guarantee the person that his condition will improve if he does not change the bad habits that he has acquired throughout his life and that do not benefit him at all. To begin with, it should be mentioned that almost 90% of adults are too lazy to brush their teeth, so they only do it for one occasion all day, knowing that it is recommended that they be three times, once after each time. We eat at the most important times of the day, morning, afternoon and night, in order to eliminate those remains of food that may remain in our teeth and that a few are getting sick. But what’s wrong with brushing your teeth only once a day, which usually always happens in the morning, before leaving home for work, school or college? 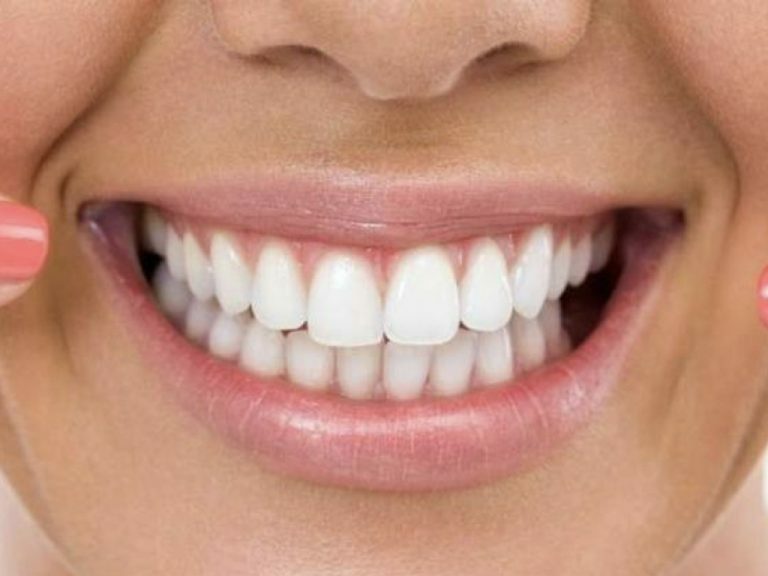 Well, during the day the bacteria and other microorganisms that accumulate in the mouth, begin to form the plaque, which is not removed and begins to harden and form what is known as tartar, which makes our breath is not at all pleasant , it changes color, turning yellow or brown and later it detonates in more serious problems. In this order of ideas, we are talking about that most adults do not practice proper dental hygiene. The most worrying thing about this is that 90% of them, at least half of them are parents and must set the example for their children, but because they do not have the culture, how can these future generations acquire healthier habits with respect to your teeth? Dentistry professionals in Bogotá insist that the change must start with the parents and must be done now before it is too late for the children. 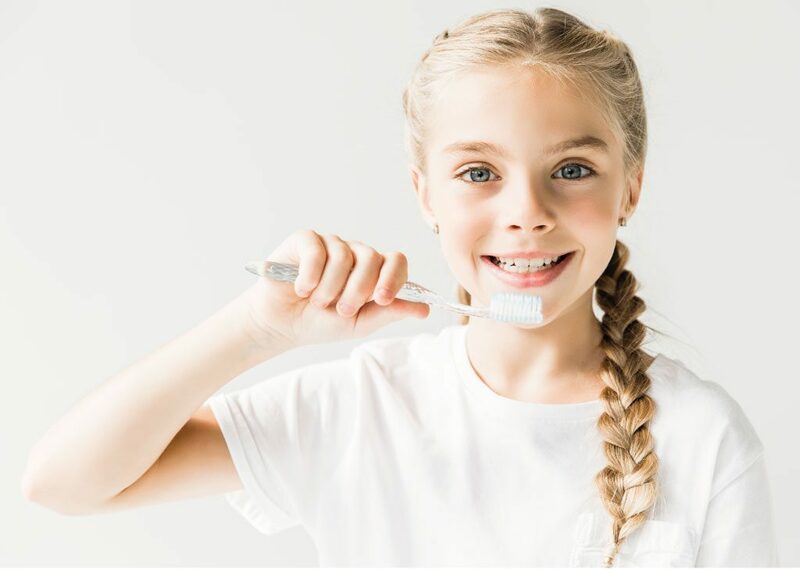 That is why it is very important that you begin, as an adult, to improve all those details that make your dental health not the best, starting with improving your hygiene. Brush the recommended number of times, do it first without toothpaste to ensure that as much plaque as possible is removed and then use it as usual. Do the movements corresponding to each of the zones, those from top to bottom and vice versa, the wheels in circles, do not forget it. Take a few minutes in this task, dedicate time and you will see the results. It is also essential that you use dental floss to eliminate all traces of food that may have been in the corners of the teeth and are difficult to reach by the brush. 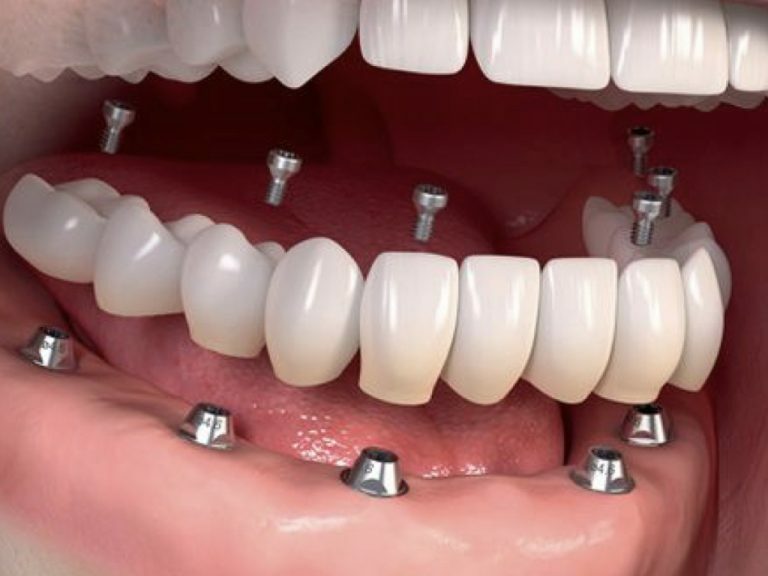 This will also contribute to the plaque not staying inside the teeth and ending up forming tartar. If you wish you can use a dental rinse to finish with your new hygiene routine, to improve your breath. Remember that if after changing your mouth cleaning routine, bad breath does not go away, we should review other factors. Which leads us to talk about food. In general, the food that we consume causes a great change in the color of our teeth, dark drinks, highly pigmented foods, some too hard, etc. They tend to make them yellow, which causes that our smile does not look as it should. Therefore it will be necessary to review the frequency with which these foods are consumed to prevent our teeth from deteriorating further. But in addition to this, poor diet causes an even greater problem in our oral cavity, related to the breath. If you feel that your mouth smells bad and that it is not due to lack of hygiene, it is necessary to verify if you have a problem of halitosis. This is a problem that affects 25% of the world population and it is estimated that half of it has suffered from it at some time in their life. When it is not caused by bacteria in the mouth, it can be related to stomach problems such as gastritis, so the diet is more than necessary. Another reason why bad breath or halitosis occurs and is what leads us to talk about the next habit that should be eliminated is the cigarette. Those who are active smokers usually have very bad breath and also for those who already have lung cancer, this usually gets worse. That is why the specialists in dentistry Bogota always recommend patients who are active smokers to begin to reduce the consumption of cigarettes, so that gradually be removed from their lifestyle. As you can see, these changes may require some sacrifices but in the end they will make your dental health much more adequate and your smile will look whiter and cleaner. But if you consider that you have a problem that needs immediate attention, go to our Vital Clinic, a dental center in Bogotá ready to solve any type of illness or disease that may present and that causes problems in your daily activities. Contact us as soon as possible, we provide aesthetic and quality dentistry.